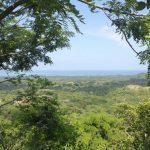 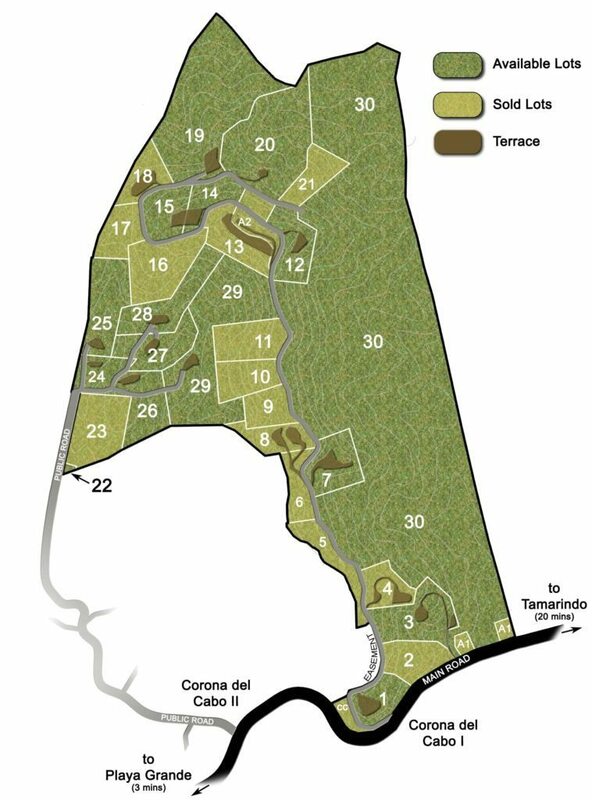 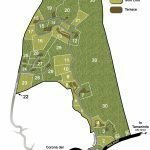 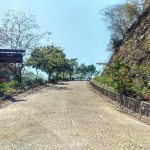 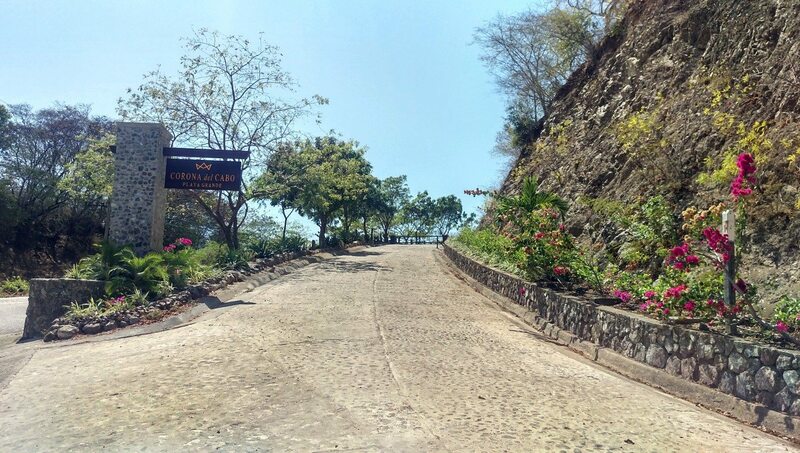 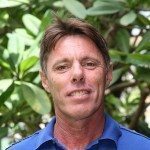 This spectacular ocean view lot is located close to the entrance of the Corona del Cabo gated development situated on 2 km distance to the white sand beach of Playa Grande and about 20 minutes North of Playa Tamarindo. 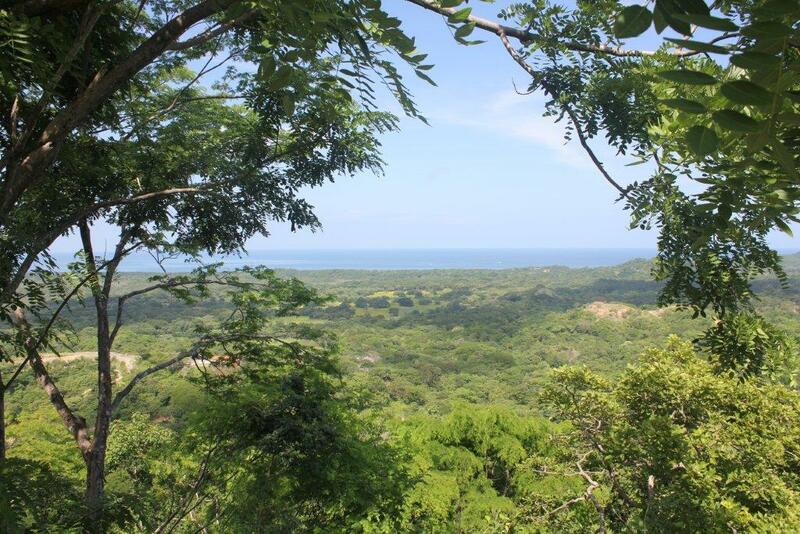 Great location with 360 degree views of ocean and mountains to the South. Contact us for more details on this great property.